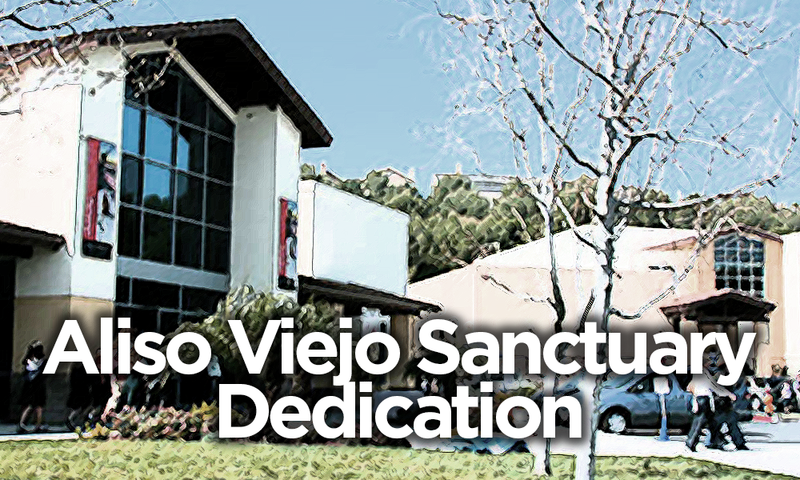 The sanctuary at AV has just been renovated! Come celebrate with us on December 16 at the 9:45am worship service as we dedicate this beautiful new space! See the handiwork of several church members who helped with this project.